Now it’s time to consider the Doctoral Consortium! The DC is designed for students in all stages of the PhD process, from beginners to almost there. You will have the chance to get personalised feedback on your research from world leading scholars such as Dean Shepherd, Patricia McDougall-Covin and Per Davidsson. You will also get the opportunity to discuss how best to prepare for what comes after your PhD with early career researchers who have the PhD process in fresh memory, yet have secured their first positions. 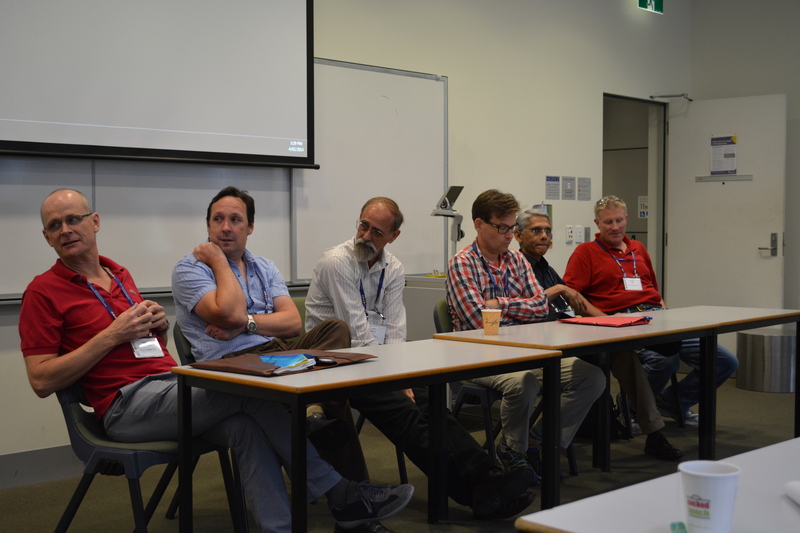 The doctoral consortium starts the day before the conference (3 February) and involves a couple of additional activities during the conference, such as a breakfast with the Keynote speakers sponsored by University of South Australia. Participation in the DC does not attract any additional fees (you only pay the conference fee), but hurry to submit your application – spaces are limited! To read more about the DC and to submit an application click here. Many thanks to the University of South Australia for sponsoring the Doctoral Consortium Breakfast.